OK, I've gone through them all again and again, and I've finally narrowed down my top five. 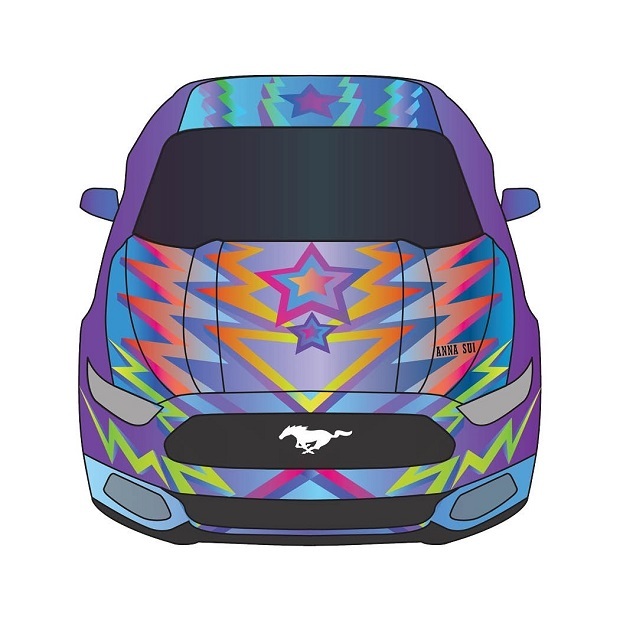 It wasn't easy considering that Ford teamed up with some of the hottest designers in the world for the Mustang Unleashed campaign; a limited-edition line of one-of-a-kind T-shirts. Still, I think I've picked the best ones that capture the spirit of the American icon in a way that will also stand the test of time. Last edited by junkman9096; 9/6/14 at 11:43 PM.